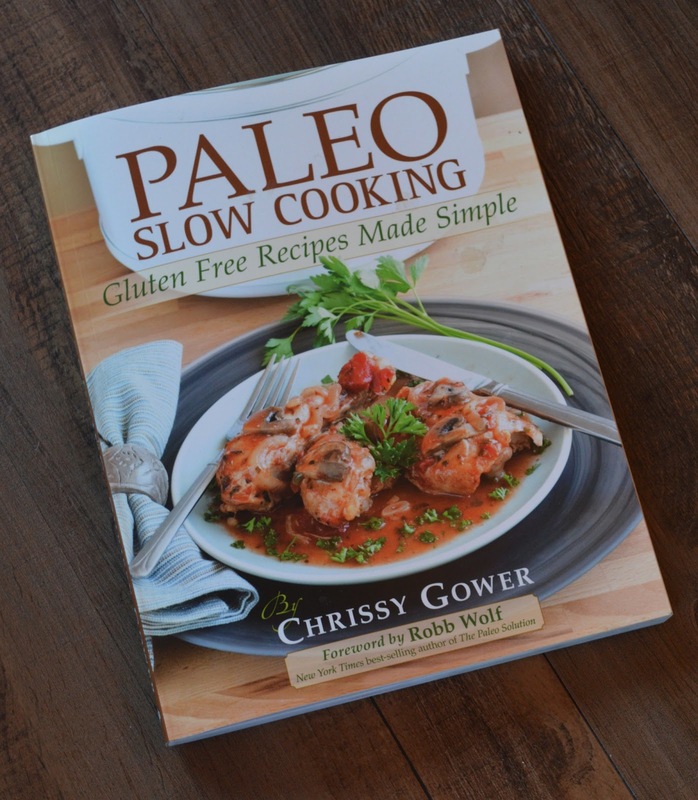 I am lucky enough to actually be friends with the talented author of Paleo Slow Cooking! Chrissy is a good friend of mine, but please don't think that this fact made me bias. 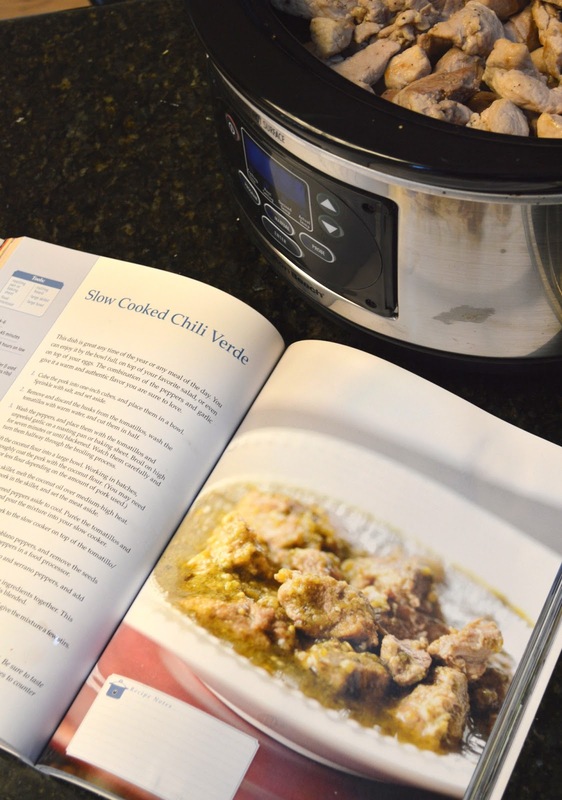 Paleo Slow Cooking is a great book for anyone that has a family, or know what it is like to be extremely busy and simply not have time to make dinner every night. The freedom that slow cooking gives you is huge: you can prepare a meal 8 hours in advance and come home to a delicious and healthy cooked meal. Plus your house will smell amazing. It's ironic that is is called slow cooking, since the time it takes you to throw together a crock pot meal is minimal. 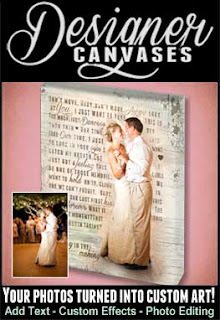 The photography is also beautiful and the layout is clean and easy to follow. 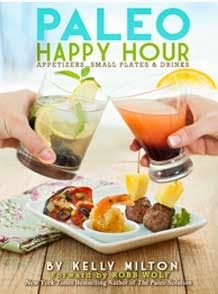 There is a huge variety in this book of many different meals. I was lucky enough to have two of the recipes before the book even came out. My kitchen was being remodeled and Chrissy was kind enough to give me some of her cooked food (life saver). I was able to dig into her sweet potato frittata and a chicken noodle soup. They were so tasty and satisfying. I was truly surprised at how yummy the frittata was! I had never thought to make one of those in a slow cooker. Once I got the book, I asked Chrissy what recipe was one of her favorites. She told me that it was the Chili Verde, so I got to work making it. While this dish is a little bit more work than some of the other easy dishes, it turned out perfectly. The pork was so moist and had just the right amount of spice. Plus it fed my boyfriend and me for three days, which is definitely a bonus. 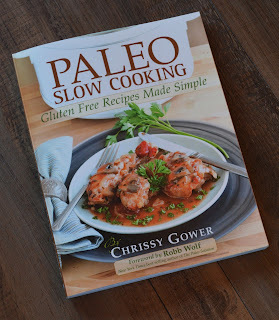 If you haven't checked out Paleo Slow Cooking or Chrissy's blog Growing Up Paleo, get on it! Very informative writing. 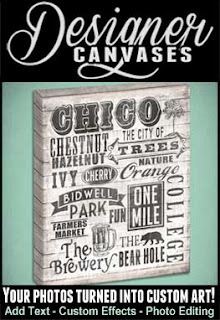 My Essay Writer is the go-to source for the completion of academic assignments. If you are screaming out write my paper for me you’ve come to the most elite essay writing service.